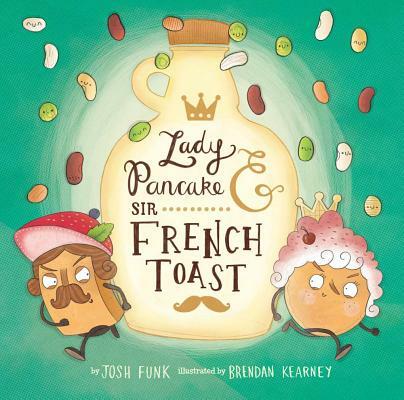 Josh Funk hasn’t played fantasy football in years, and we in the children’s book world are so thankful. To fill the void left by fantasy, Josh began writing for children. Three books later Josh and Nick finally get to sit down and have a Picturebooking chat. 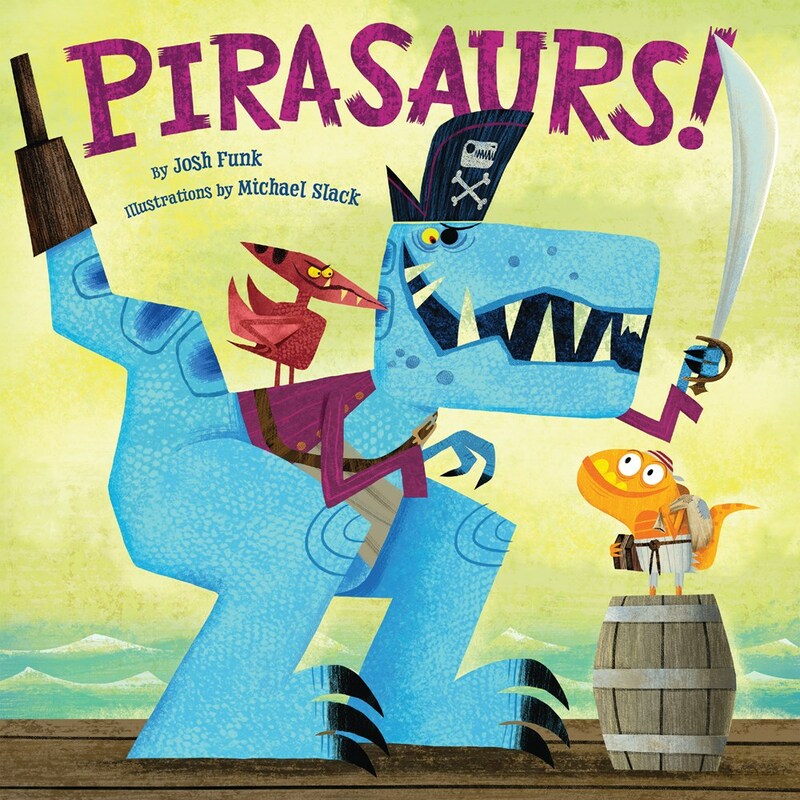 They talk inspirational picture books, letter writing, rhyming and Josh’s two newest books, DEAR DRAGON and PIRASAURS! 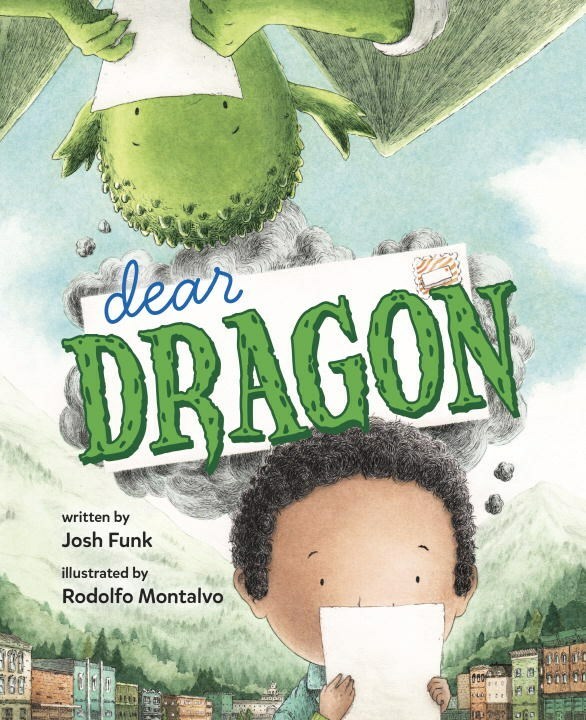 Make sure to enter to win a Josh Funk signed copy of Dear Dragon below. Purchase Josh Funk’s books for your reader or readers. 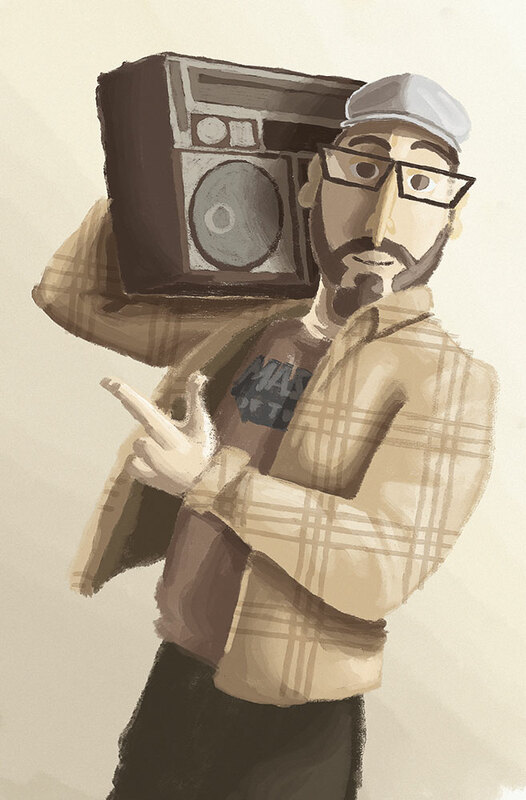 Thanks for listening to my chat with Josh Funk! If you enjoyed this episode, subscribe to the podcast on iTunes or sign up to receive emails of new episodes. If you want to be my best friend in the whole world wide web leave a review for the podcast on iTunes and share this episode. Thanks again for letting me and this podcast into your life. No, but my students have written to other classes before. I had penpals when I was younger! Many all over the world! No I have never had a pen pal. I had a pen pal many years ago. I had a pen pal when I was in elementary school. From the library I just ordered Iggy Peck: Architect having never read that one. I love The Curious Garden—Peter Brown is amazing! I couldn’t agree more about the caliber of artists in the KidLit, animation and graphic arts fields, David Small also being one of the greats. I agree about The Gardener 😀 Also hadn’t heard of Vunce Upon a Time. Library’s sending that one, too 🙂 Love Mo Willems, Nick, and just heard he’s doing a series with Dan Santat! It’s amazing how things go in the SCBWI, too. I had quickly become the A.R.A. in 2012 for NJ. Things differ from Chapter to Chapter and even from regime to regime, so you’re experience will be different than mine was, but regardless—it’s so gratifying helping others in the KidLit community 🙂 Excellent advice on the use of rejection content! I can’t tell you how much I love the theme, intended or not, of Dear Dragon. Can’t wait to get my hands on it. Great to hear yet another story of how the collaboration of author and illustrator (and editor and agent!) takes a book to another level, and its inspiration through your son 😀 <3 And it IS fun getting actual, physical "snail" mail. It's why I send things when I can 🙂 I had also submitted during that Scholastic window, though with different results. Twitter is "the" domain for me, too, Josh, as I think you can tell 🙂 I love your M.O. and your humbleness. It makes enjoying your talent that much more sweet. I had a pen pal when I was 12. It was great and now I’m looking for a pen pal for my son. I am a big Josh Funk fan! And I DID have a pen pal. I can’t remember how that came about . . . I assume school. And I can’t remember where she was from, but it was another country. What is even more memorable, though, is that I had a best friend when I was little who moved away when I was about 6 or 7. We corresponded by letter often and I was able to continue visiting her about 1x/yr since our mom’s were friends. We still correspond to this day, but it’s now usually by text or email! I had a penpal named Christine from CT in 5th grade. It was an exchange between our 5th grade class in NH & my teacher’s mother’s class in CT. We got to meet on a field trip at a museum at the end of the year. It was a lot of fun. I’ve really enjoyed learning about Josh and his books. Way to go! And I forgot the pen pal part. I used to have a pen pal from France, Dany, and several from other countries. Sadly, I have lost contact with them. One of my college buddies had one from France as well, (the cousin of Dany), and she has kept in touch all these years and they have visited each other! Sigh. Lost opportunities! I had a pen pal that I wrote to twice many years ago. Neither of us were very dedicated! Yes, I think everyone should have a pen pal. Yes, I had a pen pal in England for a while as a young teenager. I did in middle school. I had a pen pal when I was younger. I had a pen pan when I was younger. no i have never had a penpal before! I still have my pen pal from 3rd grade (and I’m really old)!